Experience jazz in Atlanta in style with Suite Jazz Series VIP tickets. 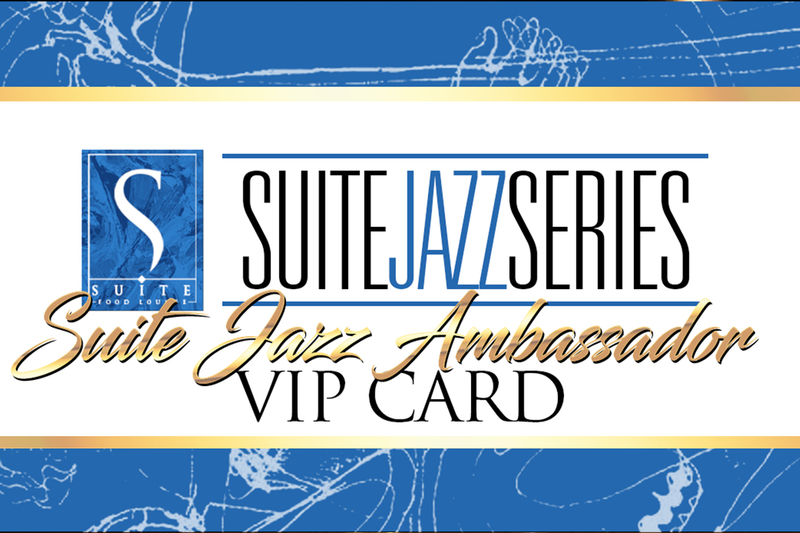 Join our monthly VIP membership and become a Suite Jazz Ambassador. Your VIP membership entitles you to priority show access and exclusive benefits each month.